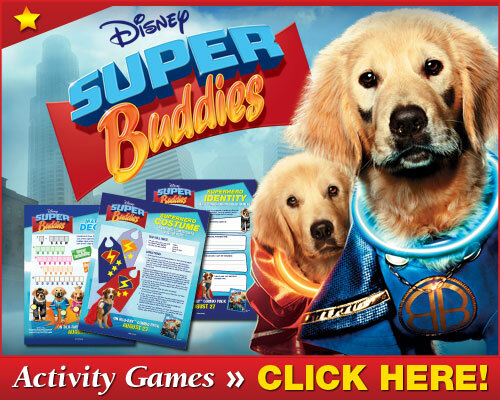 Tied to the August 27th release of Disney’s SUPER BUDDIES on Blu-ray Combo Pack, check out the fun activities and clips below! ← DreamWorks Pictures’ THE FIFTH ESTATE – Poster Now Available!! !